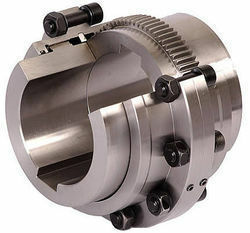 Prominent & Leading Manufacturer from Mumbai, we offer geared type flexible couplings, pin bush type couplings, chain type couplings, nylon geared couplings, universal joints and fluid conveyor couplings. 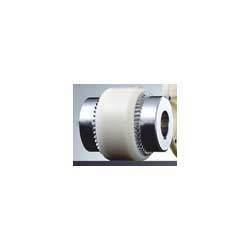 With firm commitment to quality, we are manufacturing and supplying a comprehensive range of Geared Type Flexible Couplings. 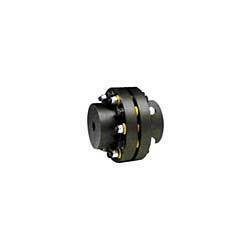 These offered couplings have high torque to size ratio for their compact assembly capable of both high load and high speed. 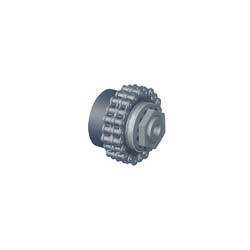 Our range accommodates angular and parallel misalignment or combined angular and parallel misalignment. 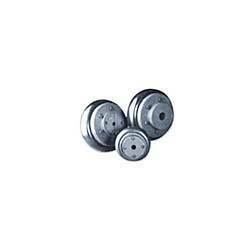 These are manufactured from alloy steel with heat treated working parts, with and without finish bore as per customers requirement. Available EX-STOCK up to 8”OD and up to 4”shaft dia and 2000 kgm torque. 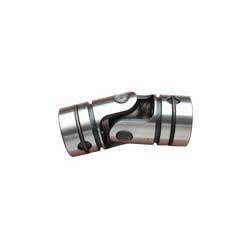 We are highly appreciated in the market for our superior quality range of Tyre Type Couplings. 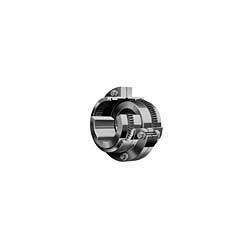 This offered cushion type coupling avoids metal to metal contact and ensures higher life, lower down time and hence improved productivity. It absorbs parallel misalignment. 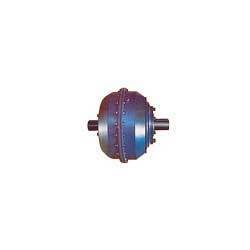 Also, we offer customization facility of the offered couplings at reasonable rates.